Global governments, and especially the European Union, have shown their worst side with the events of recent times. Economic Rescue is being exchanged for popular sovereignty. Neoliberal control, wage and pension cuts, tax increases, layoffs and all kinds of privatization. And governments, rather than give in to demands for democracy from citizens, use brutality to end their resistance. These are policies that sacrifice the interests of the majority to benefit the interests of a tiny minority. 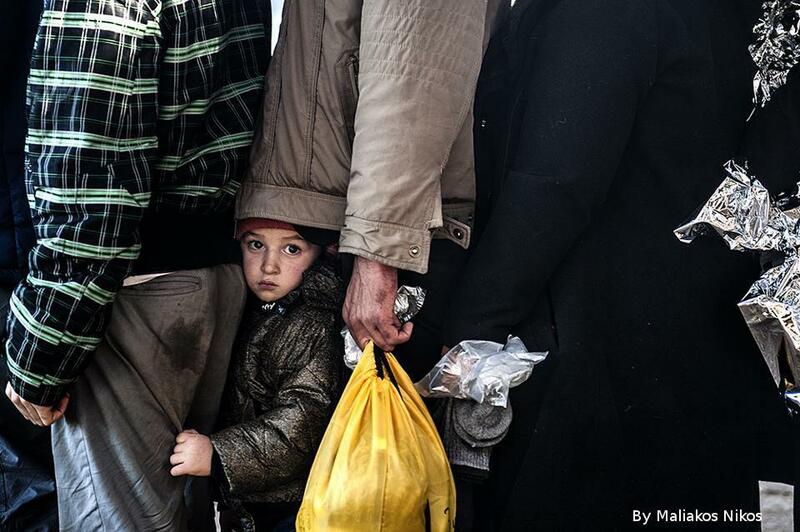 Together with the sovereign and austerity crisis, we cannot forget the refugee crisis. 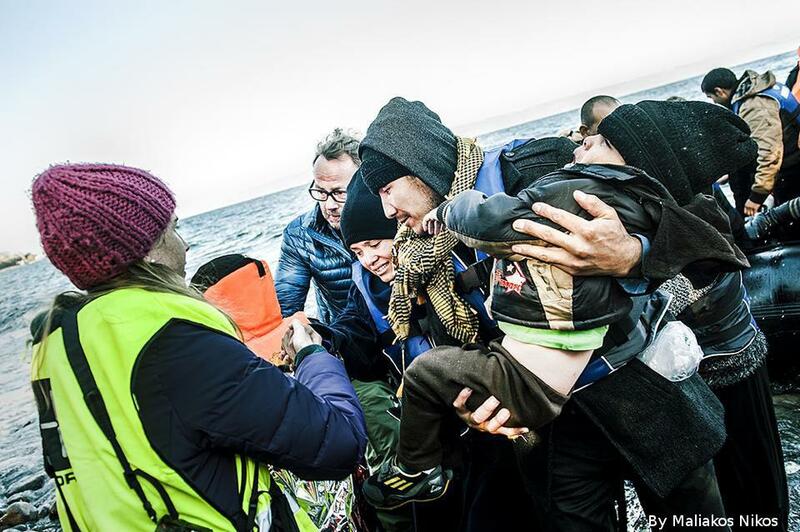 Almost 3,000 people have lost their lives so far this year trying to reach safety in Europe. EU leaders cannot ignore this or turn their backs on its tragic consequences. After months of prevarication they still have not established a coordinated emergency response and have failed to fundamentally overhaul the failing asylum system. Now is the time for self-organized civil society to use direct action, and to directly support those in need. There is an urgent need for the provision of adequate and humane conditions for those arriving and to really help them to organize their lives for the long term in the new host countries. 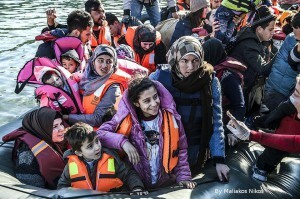 A new Faircoin fund for refugees. This fund will focus on helping autonomous and self-managed projects involving refugees and solving their need to retain full control over the decisions made in their lives. For example new settlements, and the creation of productive and holistic initiatives with which they can fulfill their material and immaterial needs on a daily basis, while offering something useful to the society in which they find themselves. Cooperative working initiatives can also be included, giving the newcomers an opportunity to become self-employed, beyond the control of states over their right to work. And of course grassroots solidarity movements who work on an open and participative basis can apply for their costs to be covered. This proposal is also intended for those who have undergone forced displacement for economic and environmental reasons, and includes stateless people who are in the difficult situation of having no rights because of the behavior of their countries of origin or third countries that don’t recognize them as citizens. 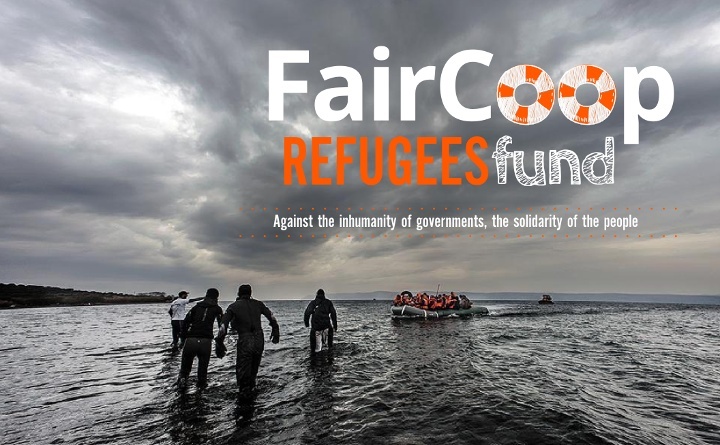 The goal of this proposal is to get at least 500,000 Faircoins (the minimum amount to create a fund in FairCoop) towards the needs of refugees today in the world. For this campaign you can pay with any currency, and the money received will be converted to Faircoin in order to be added to the fund. Also you can yourself buy Faircoin (for example FairCoop offers https://getfaircoin.net) and so make your contribution in Faircoin. The Euros received though this crowdfunding campaign will be held by the local FairCoop nodes to be used as liquidity to allow Faircoins to be changed into Euros by the projects that will use this Faircoin fund. We can also count on the support of the autonomous initiative of the Troika Fiscal Disobedience Consultancy which will support this crowdfunding with its incomes. (http://www.disobedience.eu). If you can use their services, this is another way to contribute! 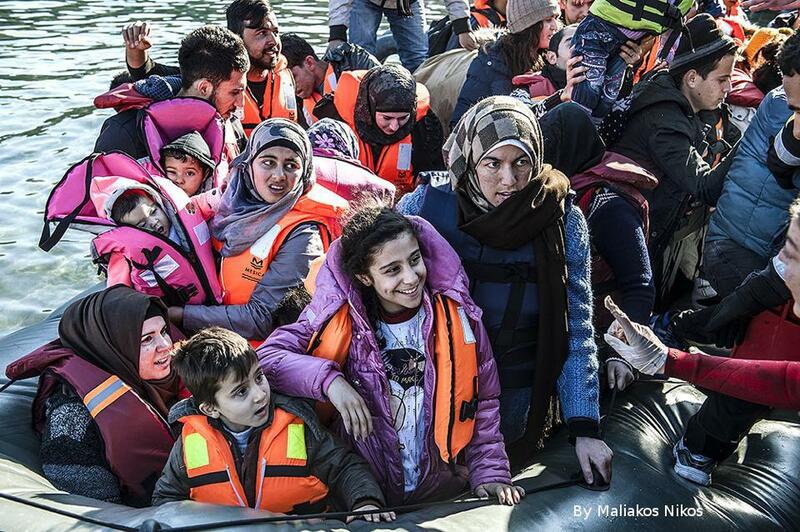 The current banking and eurosystem are directly responsible for the refugee crisis. Greece has shown that the European Central Bank is not independent and apolitical; indeed it is at the service of the bankers and their political agents, and is ready to kill democracy at the push of a button. The treaties of the European Union feed the rise of the extreme right and have become a means to override democratic control over the production and distribution of wealth throughout Europe. Thus, in the situation where their human rights are not being respected, the people who find themselves without full legal status in other countries – according the rules set down by member states – do not have the right to create bank accounts and also do not have the right to work in European countries. We need to build a new social and political framework, which does not obey laws which are really economic warfare in disguise; but rather on a conciousness which sees everyone as equal in the world. That’s why we need to act now and can no longer wait for a top-down solution which is never going to come. We need to build another economy for another world. 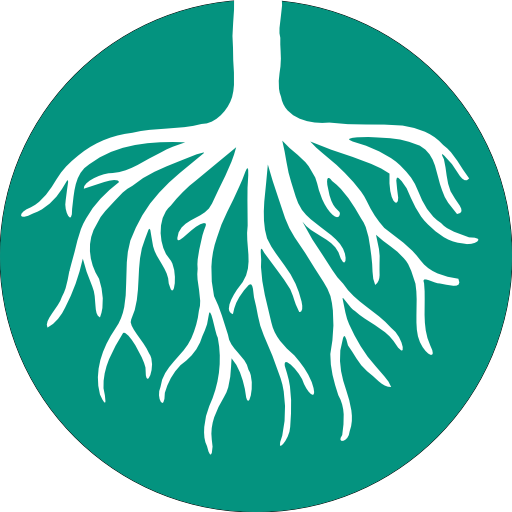 The global open cooperative, Faircoop, has designed Faircoin as a tool in the hands of social justice movements to allow us to become independent of the old banking system. In making Faircoin a powerful economic tool for funding and exchanging products and services, we are creating this fairer economy right now. And we are doing so with a decentralized economic framework that does not allow the government to freeze the funds of the participants. 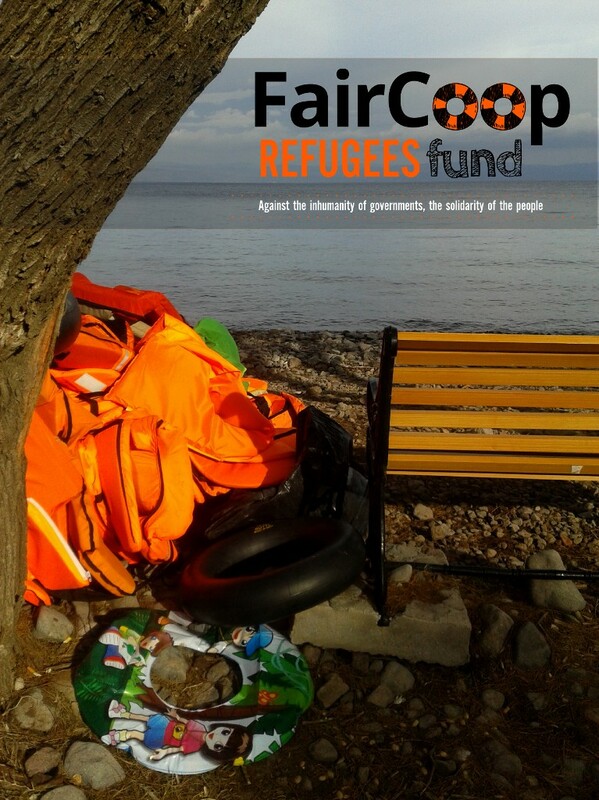 By suppporting this campaign you are simultaneously supporting actions in solidarity with the refugees, and are endorsing the vision behind Faircoop towards building another economy. To make it happen a global FairCoop decision-making process will be created . An assembly of global FairCoop activists and local participants will be set up to administer and distribute the funds. Local nodes involved in supporting the regional initiatives will be able to request funds. This means that local self-organized groups are needed, in order to be in contact with the projects presented for funding, and to make sure that the funds go where they are supposed to go. Eligible collectives or organisations will be invited to request funds for their self-managed projects. To join the participative structure that will manage that funds, come to https://fair.coop/fairnetwork and see how to contact the local node where you live, how to create a new one if needed, and how to participate in the Refugee Fund global assemblies.